 Proudly free of influence from other alcohol beverage companies which are not also craft brewers. The taproom will offer a variety of beer on tap, including big, bold IPAs, subtle milds, robust stouts, and seasonal saisons and wheat beers. Where feasible, we will use sustainable practices and incorporate local and organic ingredients. Thursdays @ 7:00pm. No brain drain. We don’t serve food at the brewery, though we have some pretzels and pre-packaged options. You are welcome to bring outside food into the brewery. We are lucky to be located near some restaurants. Lamppost Pizza, Shanghai Town, and Chuy’s Taqueria are all in the same plaza as us. Nearby Westlake Market will deliver to the brewery. We see Super Owl as a “third place” where neighbors, friends, and families can come together. We wanted everyone to be comfortable at the brewery so we created an area for kids and adults. There is a blackboard wall for the kids to color on and various games for all ages. We offer a few pre-packaged items for kids too, such as juice boxes and Annie’s crackers.